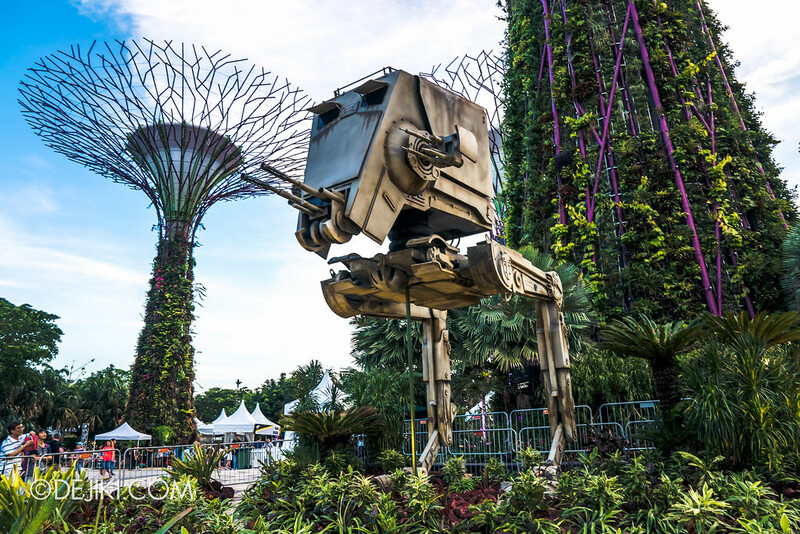 The annual celebration of the Force arrives at Singapore’s Gardens by the Bay! 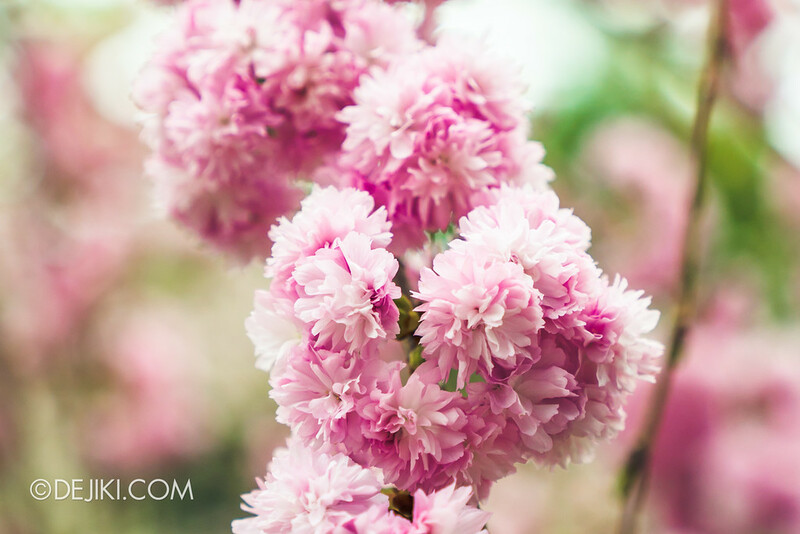 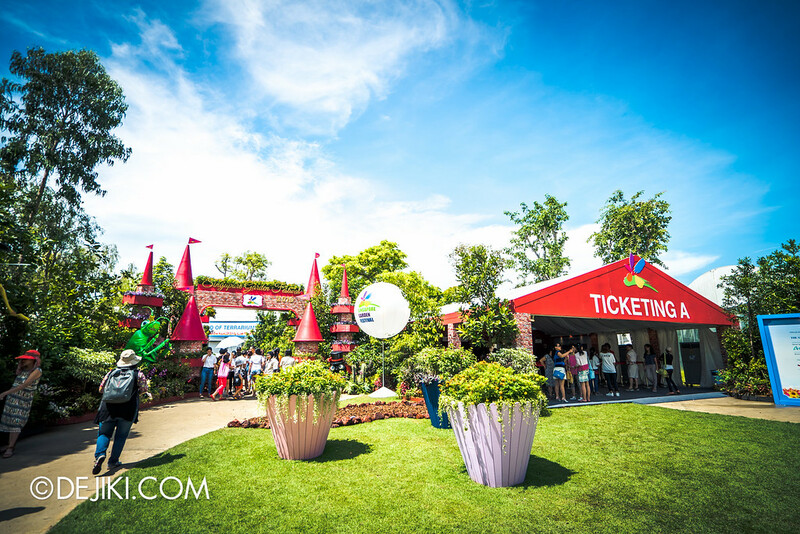 Check out highlights from the event here! 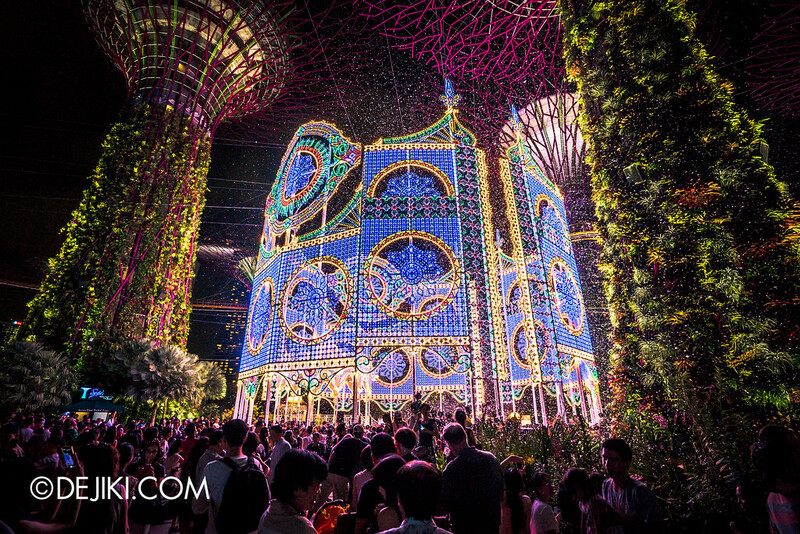 Celebrate the holidays with a walk around the charming Merry Medley floral display at Gardens by the Bay! 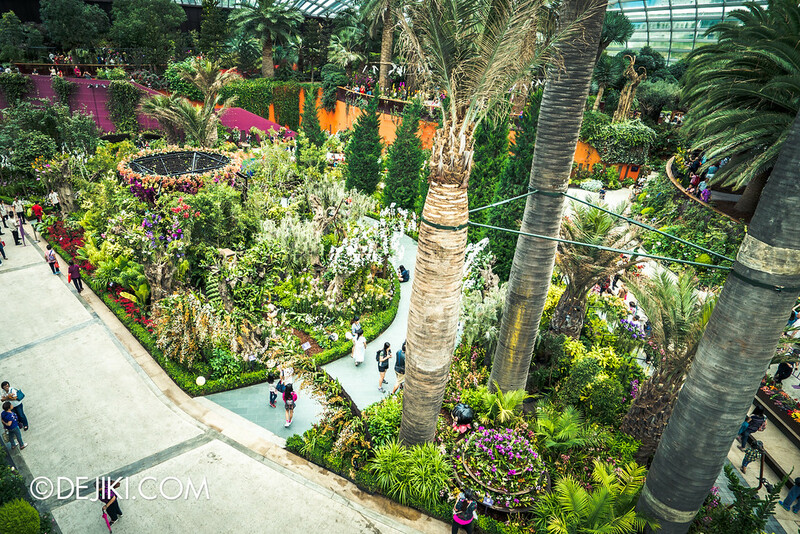 See an enthralling display of prize-winning blooms at this year’s Orchid Extravaganza at Gardens by the Bay. 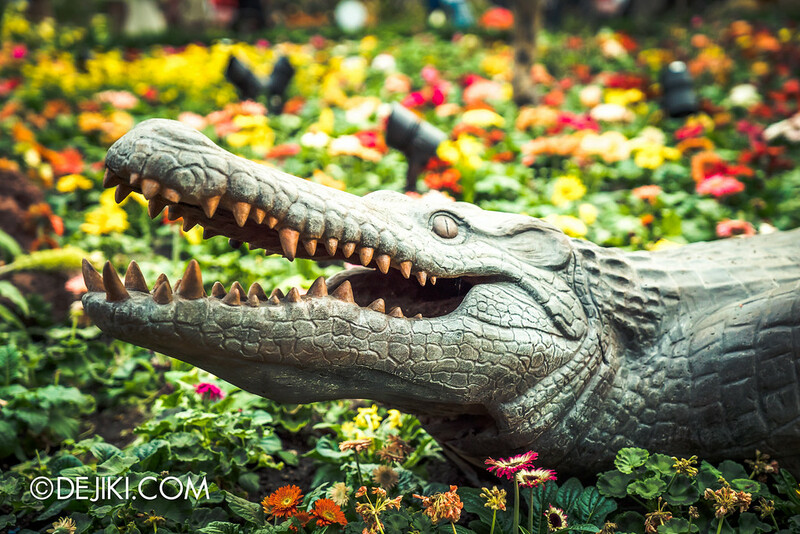 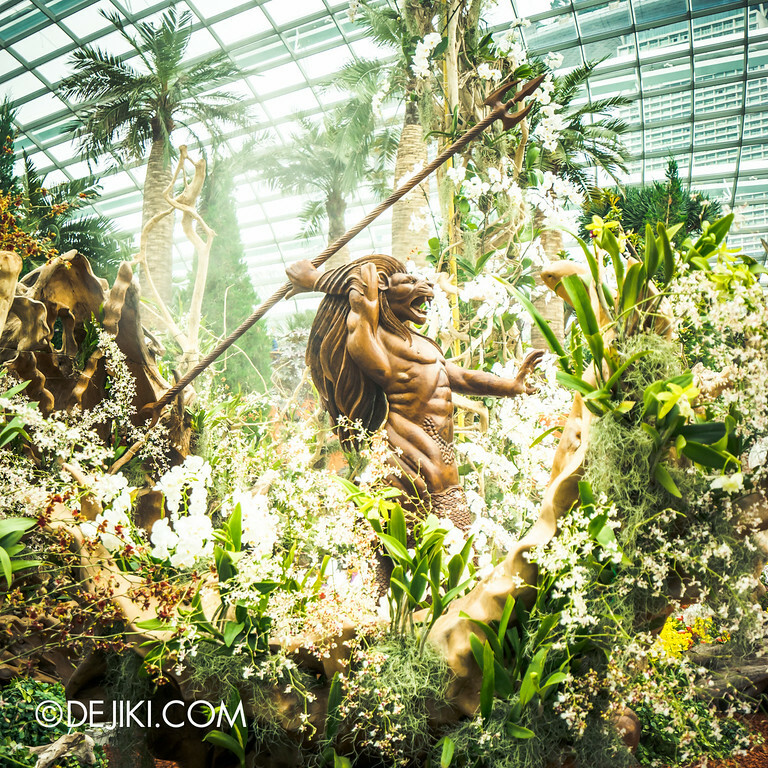 Back for its sixth edition, Singapore Garden Festival brings back lush, creative displays from celebrated designers and gardeners around the world! 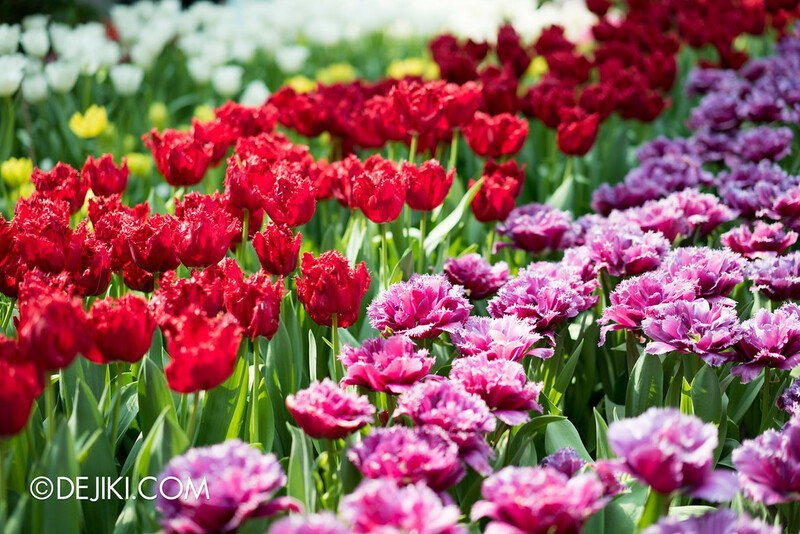 With over 35,000 tulips, the fourth edition of Tulipmania display at Gardens by the Bay is dazzling tribute to the iconic flower’s origins. 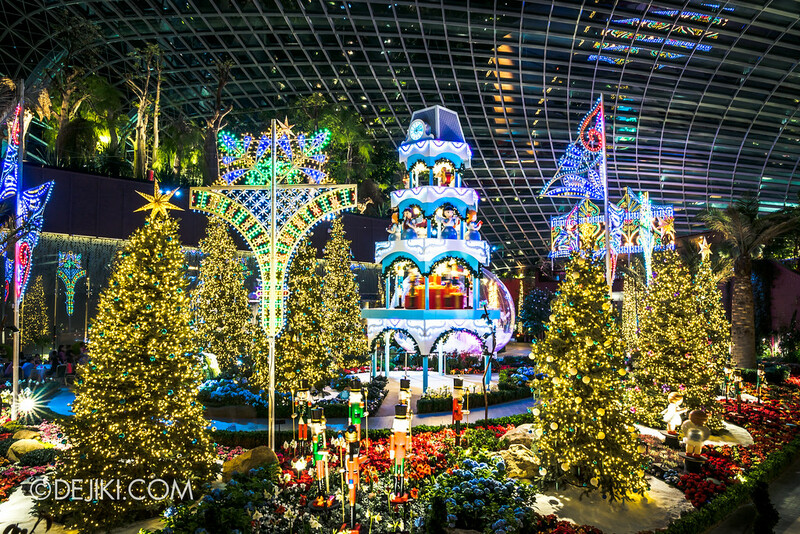 Experience dazzling sights of Christmas Wonderland as Singapore’s largest yuletide fair returns to Gardens by the Bay this festive season. 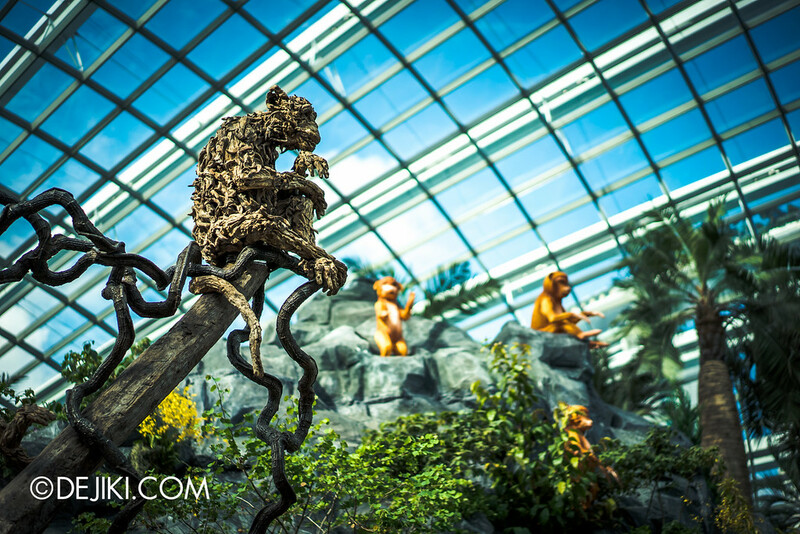 Local folktales are brought to life with flowers at From Tales to Legends: Discover Singapore Stories, a SG50 commemorative floral display at Gardens by the Bay.